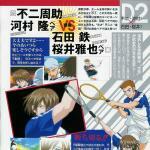 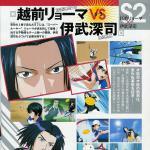 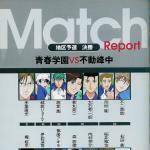 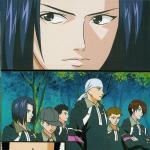 Image Gallery | Prince of Tennis Animation Album SMASH! 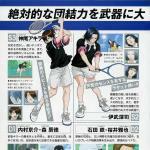 Source: Artbook: Tennis no Oujisama Animation Album SMASH! 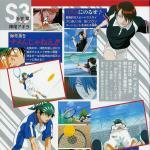 Fudoumine colour scans and character pages from the Prince of Tennis Animation Album SMASH! 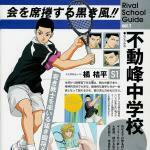 artbook. 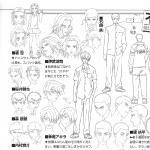 All images scanned at 300dpi, but have been resized to a max of 1500 pixels in height. 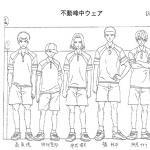 You’re free to use these for icons, layouts and other graphics. 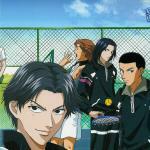 Now Viewing: » Tennis no Oujisama Animation Album - SMASH!